Focusing on making your business communication easy through excellence and simplicity, Deerhurst Zambia provides high performance and personalised solutions on the latest technologies at affordable prices and flexible purchase solutions. 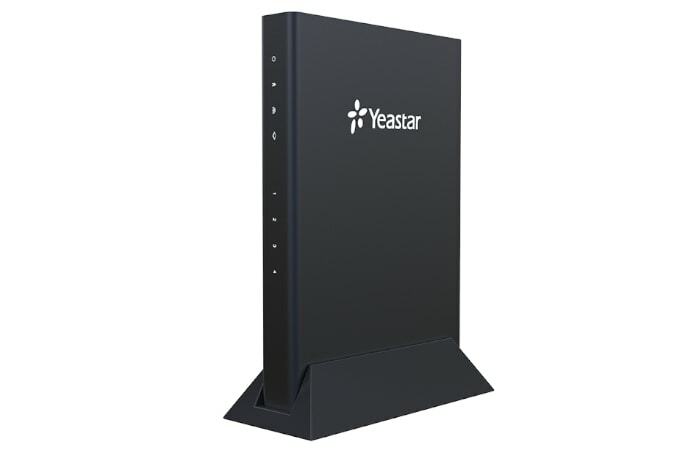 Their range of products includes but not limited to PBX systems, analog/VOIP/ISDN gateways, VOIP GSM and IP phones. Deerhurst Zambia aims at providing products, services and solutions that remain relevant to organisations of all sizes, cutting across to all sectors of the economy. Standing for private branch exchange, PBX is a private telephone network used within an organisation. 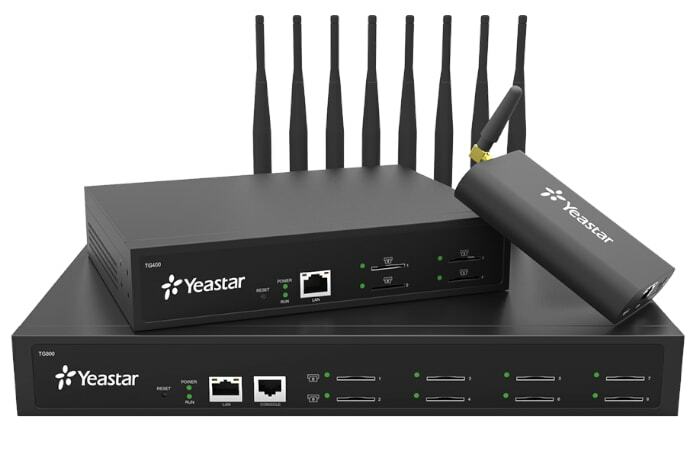 The users of this system can communicate within or outside their company, using different communication channels like Voice over IP, ISDN or analogue. 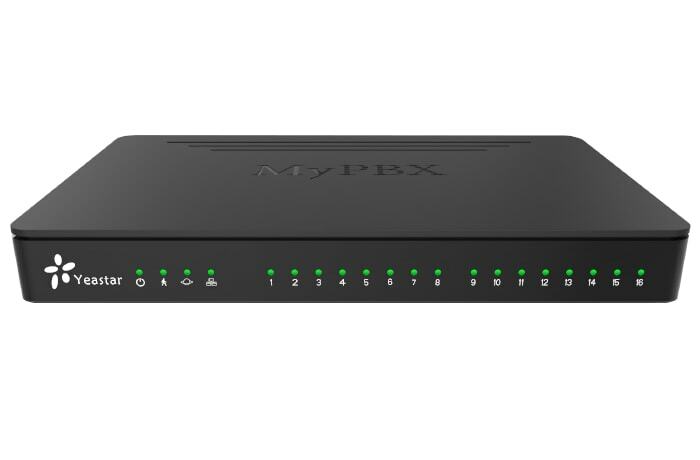 A PBX system also allows users to have more phones than physical phone lines (PTSN) and allows free calls between users. Additionally, the system provides features like transfer calls, voicemail, call recording, interactive voice menus (IVRs) and call queues. 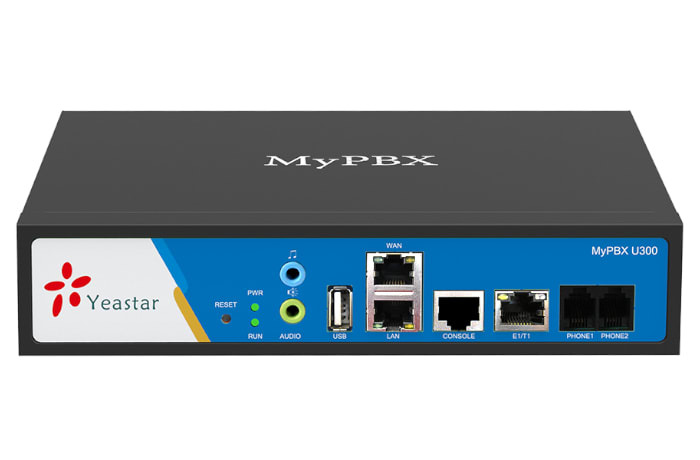 All from leading manufacturers, Deerhurst Zambia provides a full range of PBX systems including analog, IP and hybrid. These systems can easily adapt to any business, helping to increase employees’ productivity, improve customer service and reduce communication costs. With their extensive experience in the business environment and vast range of top PBX telephone systems, Deerhurst’s team is available to provide advice on a system that best meets each client’s communication needs. 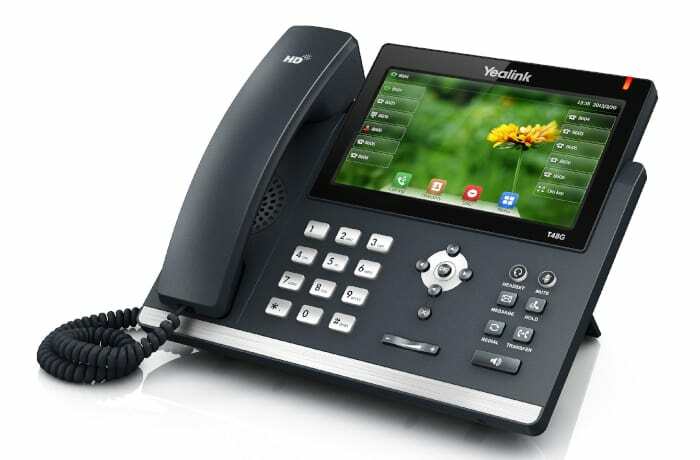 IP phones enable the processing of voice communication via the internet or private network. 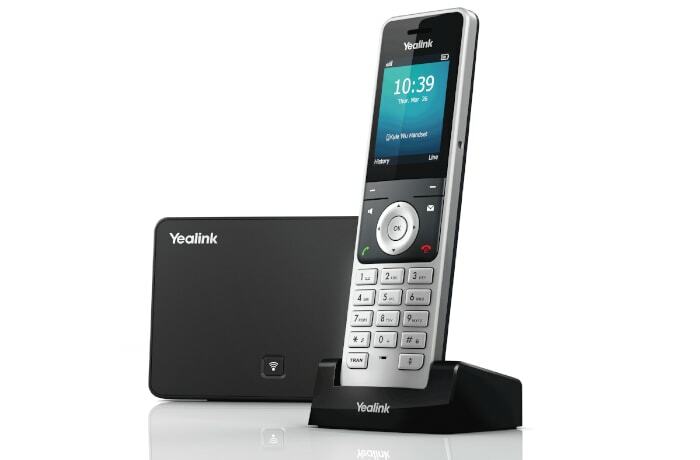 In order for a user to be able to communicate using an IP phone with other participants on conventional, analogue or digital telephone connections, special gateways are installed in the respective networks, which recognise the transition from voice into data networks and vice versa. A major advantage of IP phones lies in the fact that users only require one network connection. In this way it is possible for businesses to reduce the costs of infrastructure and network connections. 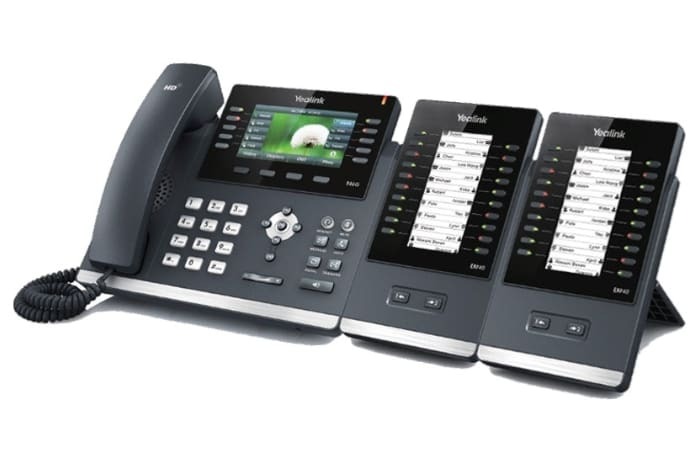 Deerhurst Zambia’s array of IP phones are designed to allow smooth conversations with high voice quality, easy operation along with low power consumption and setting up is also simple, enabling hassle-free installation. 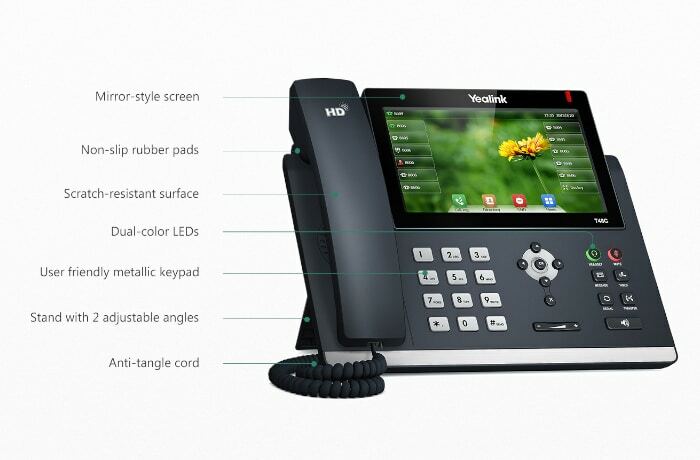 These phones offer a host of call processing features that will surpass a standard desk phone, including voicemail, call waiting, call forwarding and more. Deerhurst Zambia provides gateways that are cutting-edge products that connect legacy telephones, fax machines and PBX systems with IP telephony networks and IP-based PBX systems. Featuring rich functionalities and easy configuration, TA is ideal for small and medium enterprises that wish to integrate a traditional phone system into IP-based system. 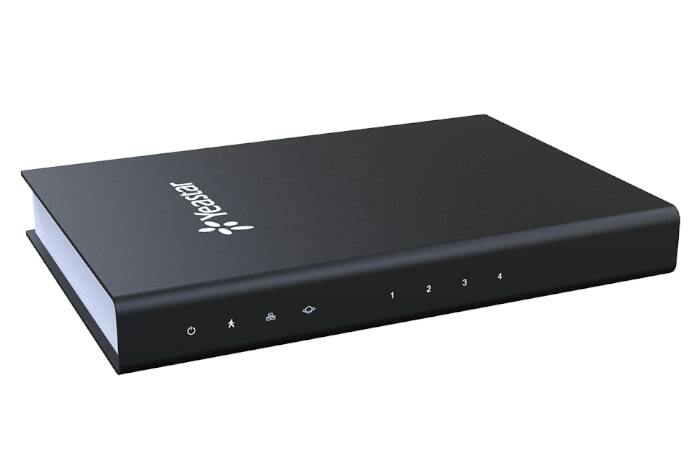 GSM gateways are perfect for redundancy, T1 outages and connecting mobile devices to a phone system. These gateways use a SIM card and connect with a cellular tower. 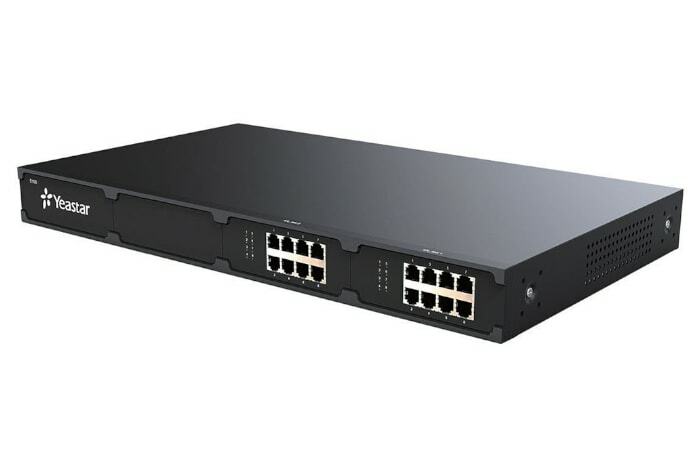 They convert the cellular connection to SIP and provide the connection as a trunk to a VoIP PBX. The number of SIM cards a gateway can hold determines how many calls you can make. Deerhurst Zambia’s ISDN VoIP gateways bridges the gap between ISDN phone lines and VoIP networks. 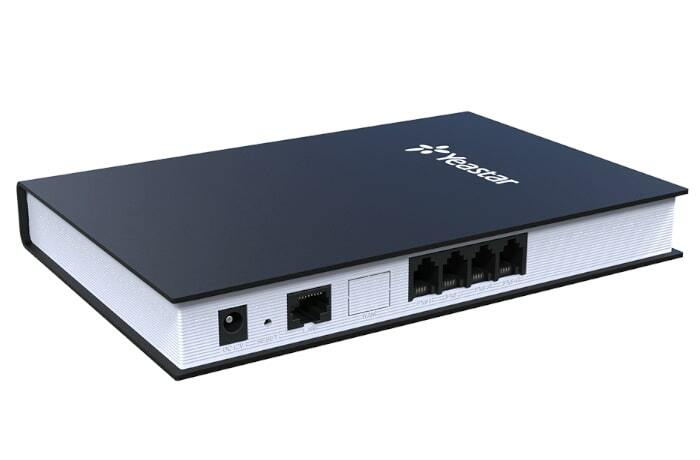 It is available with single-span and dual span E1/T1/PRI gateway, and 4-port BRI gateway. 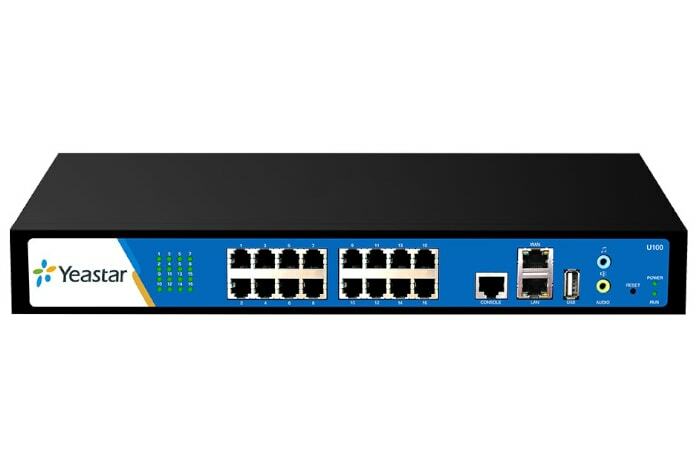 Each connects existing legacy PBX using BRI/PRI interfaces, or adds BRI/PRI trunks for IP-PBX.